I’m not sure, but I guess this is probably the best thread for it. 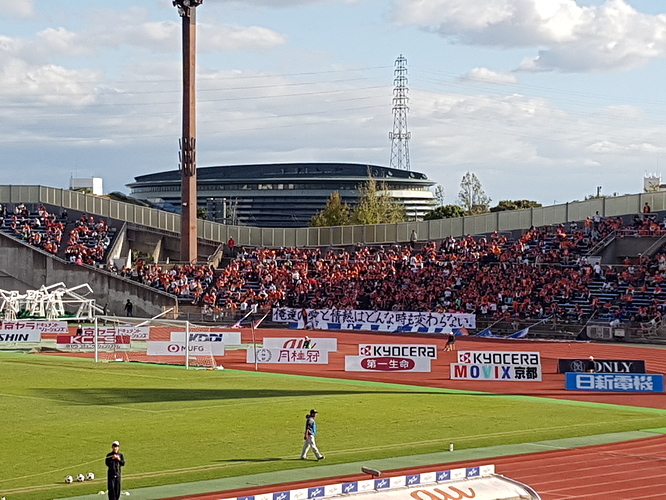 I went to see Kyoto Sanga play Niigata today in a J2 fixture and I thought some of you might like some pictures/thoughts. 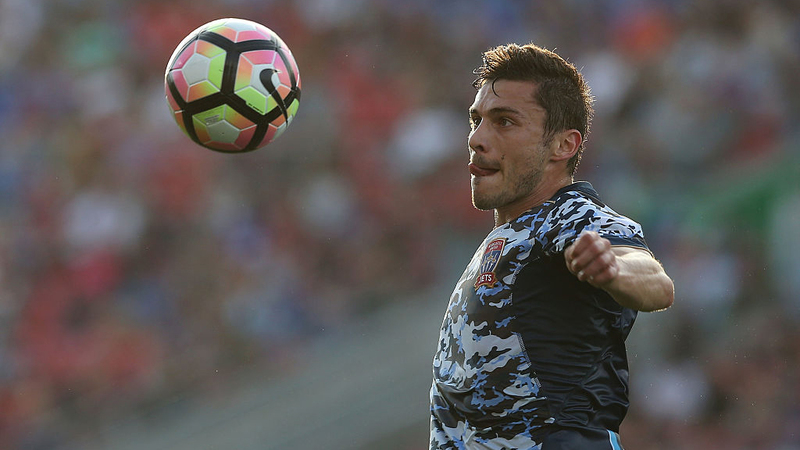 Quality was lower than the A-League though the crossing was probably better. Lots of misplaced passes and defenders out of position. 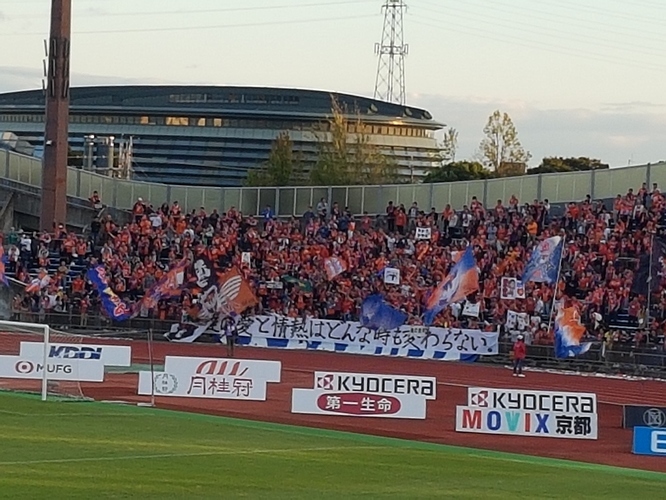 Both the home and away ends were in full voice though, even when the home side went down they just kept singing. 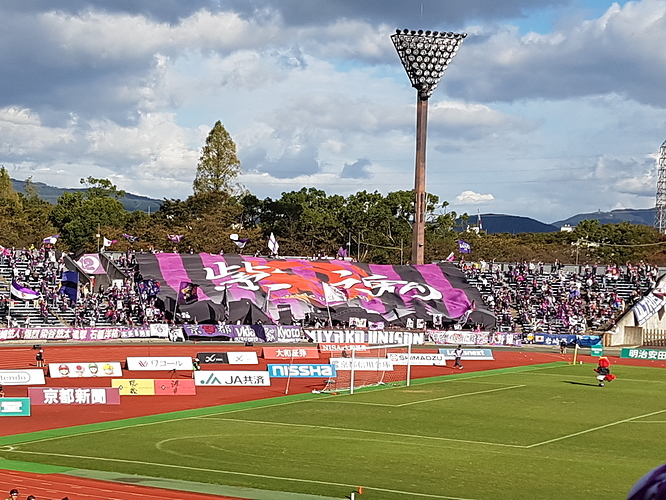 It was a 2-0 win to the away side. Both goals were from errors, with the keeper out of position in both case. 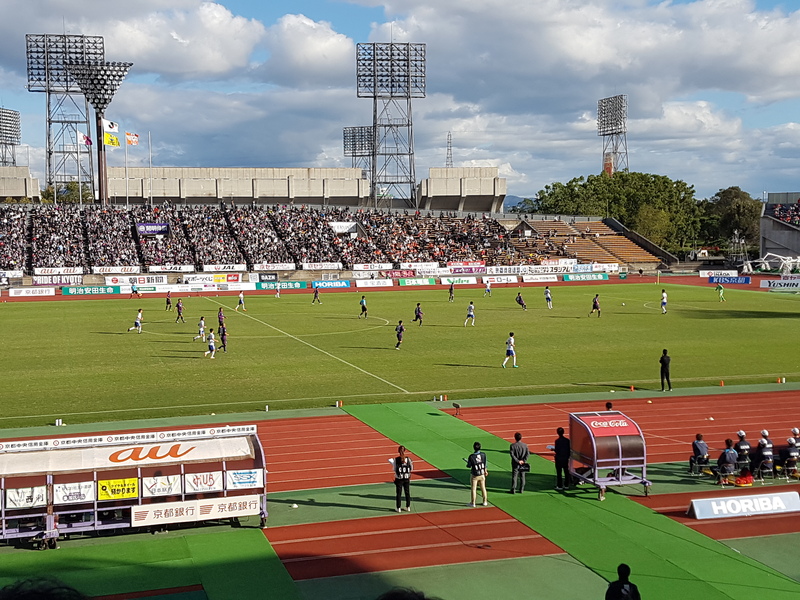 The home side were probably better for most of the game but it was a classic instance of just not getting the final ball in and then spurning the chances they had. 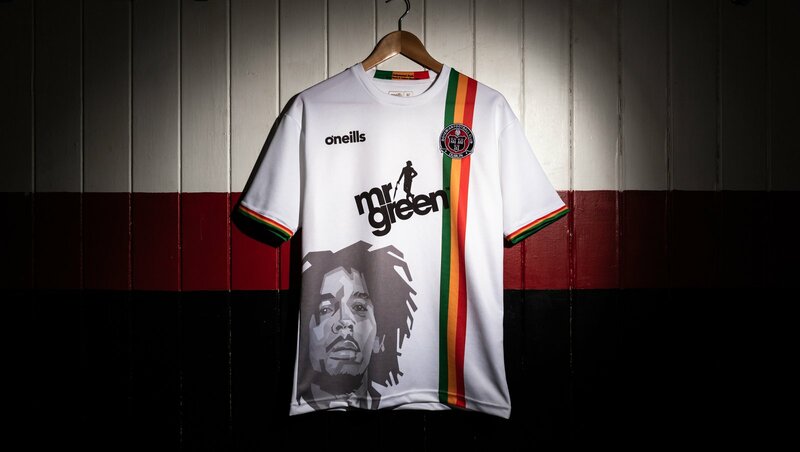 Bohemians have unveiled their new away jersey with an image of Bob Marley on the side of the shirt. Bohemians of Dublin launch their 2019 away shirt. The game is this international break, the ACN is in 2019. Providing the Senegal FA have updated their e-mail address book he will be playing at the Cup of Nations. ah fair call, misread that! Martin O’Neill and Roy Keane have been punted by the FAI. Saying it’s by ‘mutual consent’ but was no great shock after their abysmal recent form. O’Neill was reportedly on a salary of Euro 1.9M pa.
Big Sam is one of the early favourites for the job. 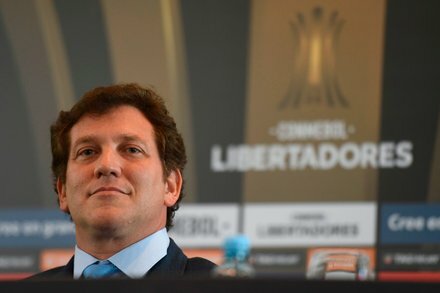 South American soccer leaders are behind the proposal, which is under study by world soccer’s governing body. Nah, UEFA would never stand for it. Double the TV rights, gotta replace the cash they’re not getting through bribes somehow! The Zamparini era is at an end after hiring over 40 coaches in 16 years. Money. Fame. 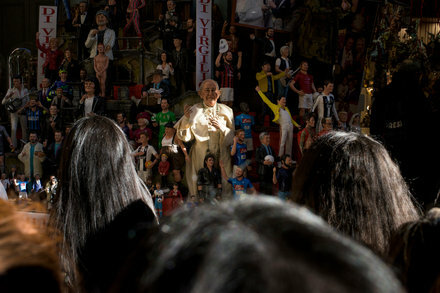 Adulation. When you’ve made it as a professional male footballer, life appears pretty good. And it is. But football’s underbelly can get ugly. River Plate have lost the Club World Cup semi- final to Al-Ain. So after all the Copa Libertadores hoopla they won’t be the team that loses to Real Madrid in the final. I assume the Abdulrahman who plays for Al-Ain is the same player who played here in the Asian Cup. That’s a different Abdulrahman, I think (either brother or cousin tho). The more famous one was injured IIRC and likely to miss the Asian Cup. Also, if you haven’t yet seen Copa90’s doco on the recent superclassicos to end them all, you must. It features no actual football, but is superb. Rangers finally beat Celtic after copping a whole bunch of shellackings in recent years. Good to see a title race in Scotland for the first time in years. The “We Go Again!” effect?